I confess that most of the world apparently disagrees with my assessment of In a Dark, Dark Wood. It was an instant NYT bestseller, and just two months after it was published last summer, Reese Witherspoon’s production company bought the movie rights. Marketed heavily as a psychological thriller, again, I disagree. 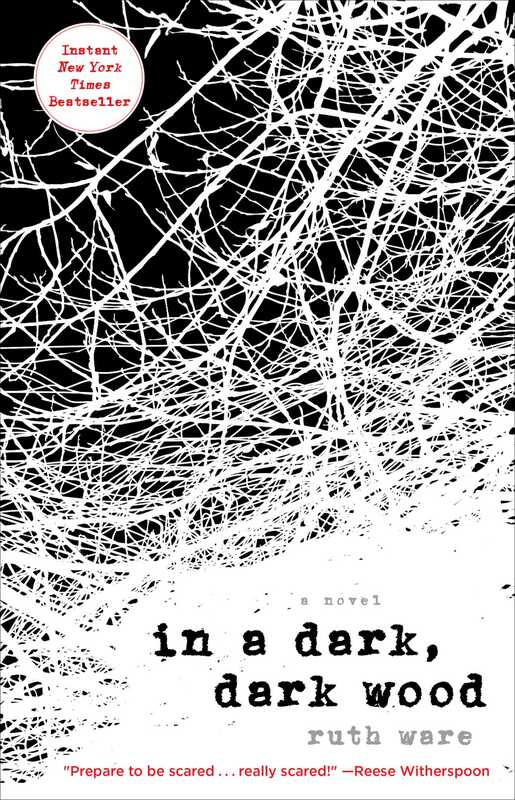 In a Dark, Dark Wood is a pretty darn good page-turner. Easy to read. Uncomplicated. Kinda creepy. But you’ll have to decide whether or not it works for you. The story begins when Nora, a reclusive writer, is invited to a hen party for Clare, a woman she hasn’t seen or heard from for ten years. The friendship ended abruptly and badly, the “why” a secret from all but Clare, Nora, and James, Nora’s high school sweetheart. Nora reluctantly attends the hen with her pal Nina, where the two meet the other members of the small, weird cast of Clare’s life. The wintry weekend trip to an all glass house deep in the woods starts off awkwardly, at best. 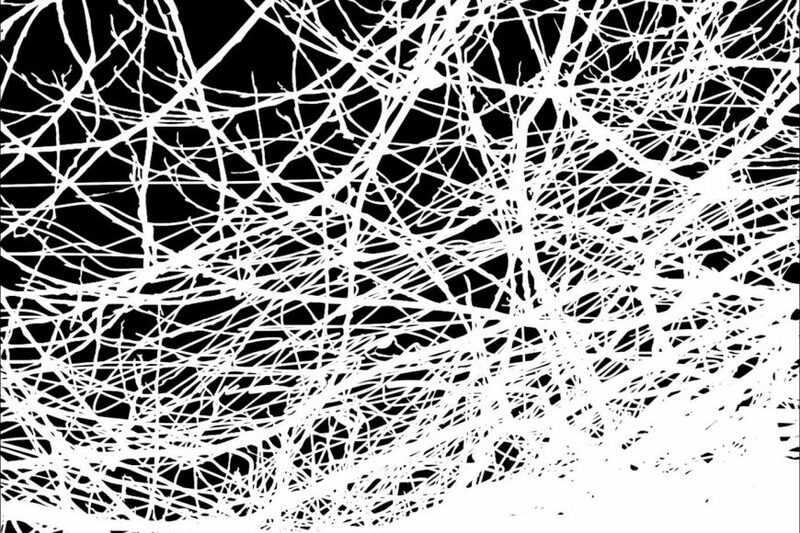 Ware does a terrific job of weaving the mystery. It’s a rare author who keeps us guessing – really wondering. I mean, we’re more than half-way through the book before we discover who is dead. When Nora is visited by police officers wanting her version of the story before any others, Nora’s memory starts to fill in the blanks of a spooky weekend in the woods and the events unfold. It’s good stuff. But it’s not great stuff. After the victim’s identity is disclosed, the identity of the murderer is cliché and the ending anti-climactic. 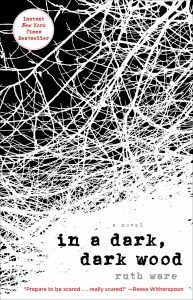 In a Dark, Dark Wood by Ruth Ware is available through the Metro Library Network as an e-book, audiobook, and (yes!) a hardcover book to hold in your hands. You might like it. Just read her other book, The Woman in Cabin 10. My opinion, it did not live up to the hype. I read to the end but was so ready to toss it about halfway through. I was left disappointed. Unfortunately, I was also disappointed by The Woman in Cabin 10. Just don’t understand what makes Ware’s books fly to the top of the bestseller lists. She’s obviously got a lot of fans, but I just don’t get it.